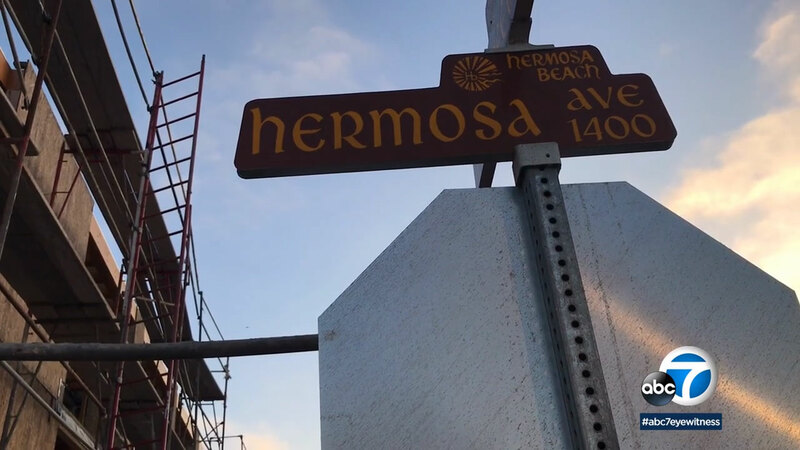 HERMOSA BEACH, Calif. (KABC) -- Motorists in Hermosa Beach can expect delays. Hermosa Avenue from 10th Street to 27th Street will undergo a major pavement resurfacing project. The project is expected to take at least 80 days. Improvements include sidewalk repair and access ramps. Bus stop benches will also get an upgrade. One lane of traffic will be open in both directions during the duration of the project. Pavement markings will also have to be reinstalled. According to the city, the funding sources are Proposition A, Proposition C, the city's General Fund, Measure R, state gas tax and Tyco funds. The repaving part of the project is expected to start in the early fall.